Every sourcer has their “go to” sites and tried and true techniques to complete certain tasks. Every sourcer also knows that there are many ways to do what we do. In an effort to start a conversation about cool techniques and what we try to get from different sources, I’m going to highlight a couple of my favorite sites and what I try to learn from them. 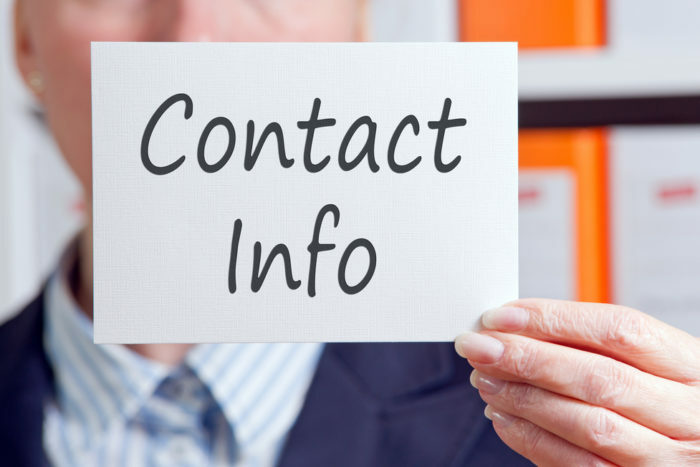 There are dozens of sites to find people’s personal contact details. Some of them include Pipl, Peekyou, Radaris, Zabasearch, Whitepages, Veromi, Argali, Anywho, Intelius, mylife, Spokeo, and Peoplesearch (this list is by no means comprehensive). While I have tried most of these sites at some point, there are only a few I use regularly. In addition, the last few only seem to show you the bare minimum of information. Instead, they try to entice you to purchase public information or sign up to become a paid member. I have no idea how effective they are, as I have never tried them. How do you know which site to use? Which sites give you the best and most accurate information? What information can you combine from different sites? Possible profiles from social media sites (most common places they suggest are from Facebook, Linkedin, Myspace, Google+, twitter) They pull from 300 sources. I will have a follow-up post next week that will exlain how I get by in the Post-Facebook-Graph world. I’d love to know what some of your favorite sites are to accomplish similar tasks. Be sure to comment below or on the SourceCon Facebook page! Randy Bailey, CPSP-2, PHR, is a Career Consumer Insights and Analytics sourcing professional currently working on contract within Corporate America and has been a 2 time finalist for the Grand Master Challenge in 2013 & 2014. He has nearly a decade of experience working in both a corporate setting and for a small retained employment consulting company as both a senior researcher and sourcer. He loves the thrill of the hunt, playing with Data and experimenting with the latest tools and tricks while also staying grounded in the basics. You can find Randy on Twitter orLinkedin.